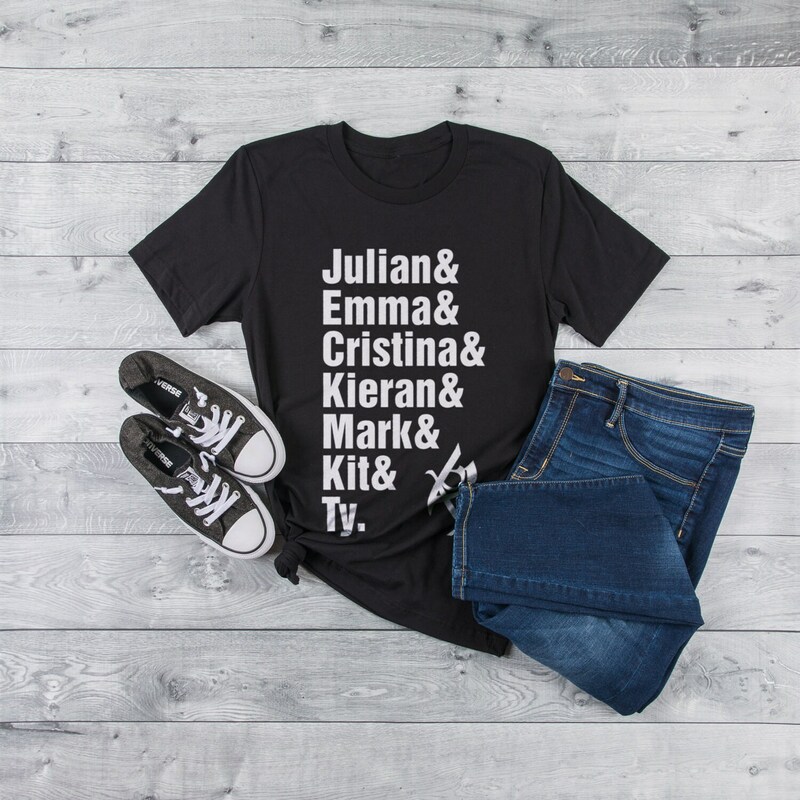 Love The Dark Artifices? 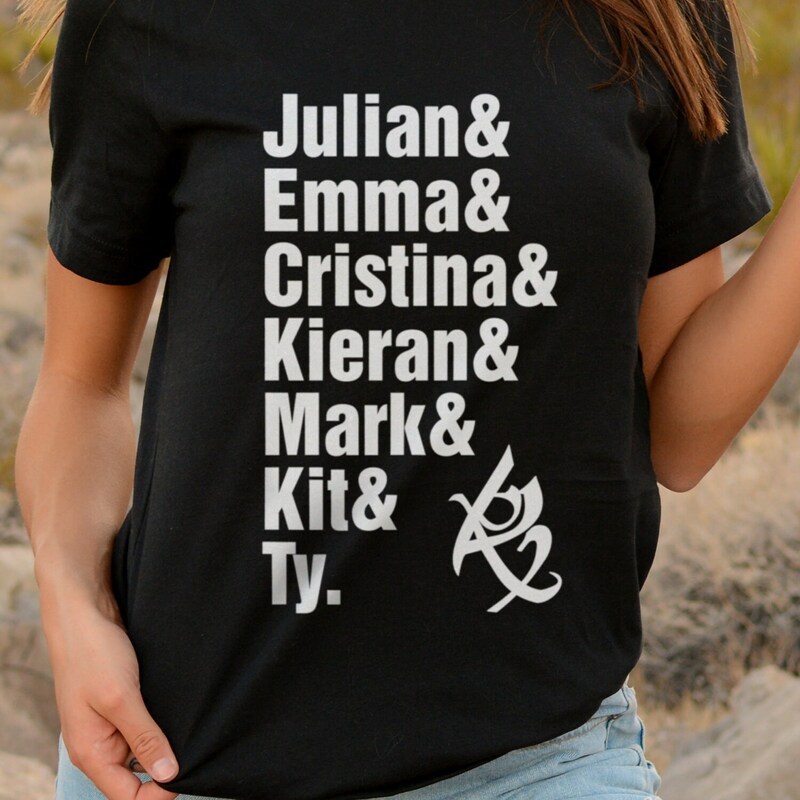 Get our Characters Names shirt. 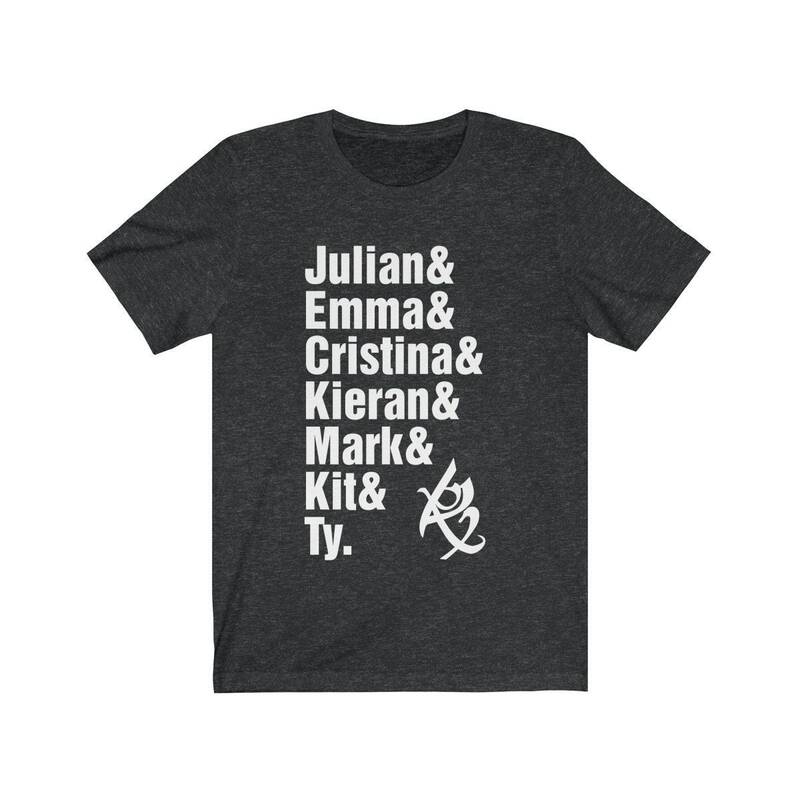 Design includes the names of Julian, Emma, Cristina, Kieran, Mark, Kit, Ty - plus the Fearless rune. Inspired by the great work of Cassandra Clare. 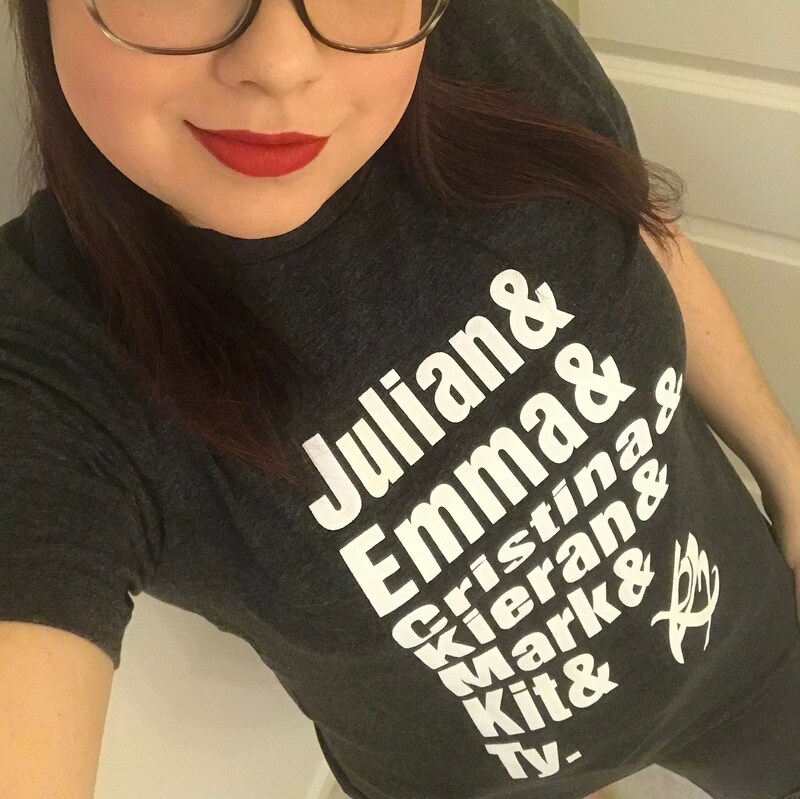 Available in Dark Grey Heather, Navy and Black. 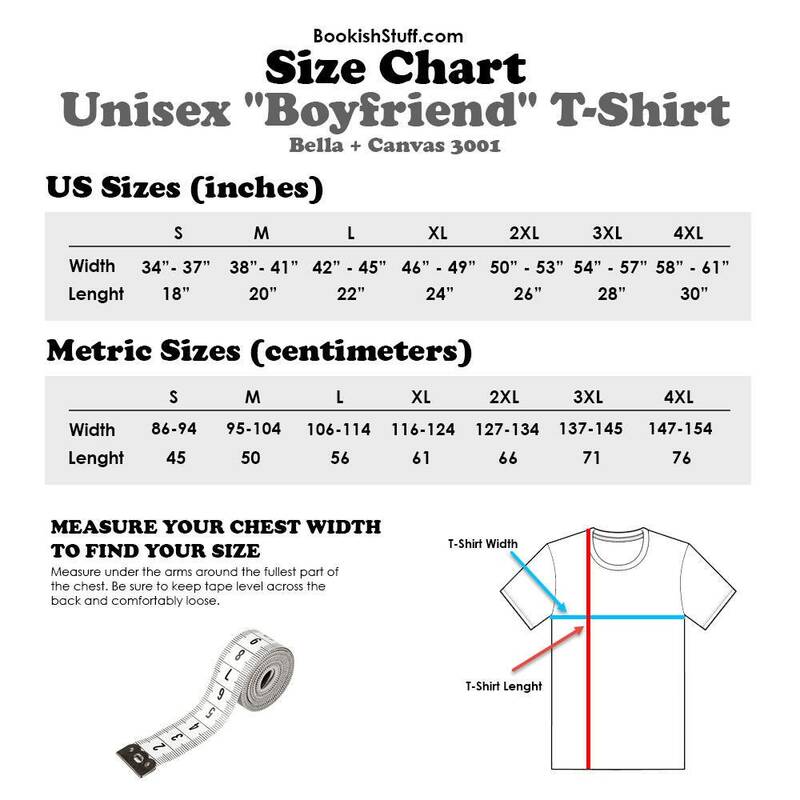 Our shirts have a vintage look & feel.